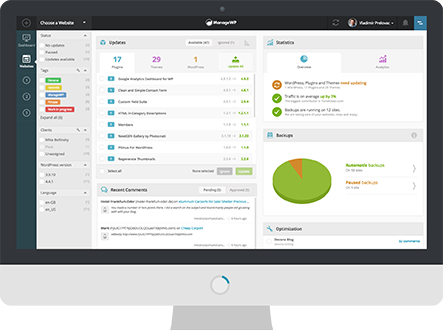 ManageWP makes it easy to organize your websites. The more sites you manage, the more valuable the ability to group your websites becomes. This is important because it allows you to control more aspects of similar websites, without having to drill down into each one individually, which could result in you spending more time than necessary managing your sites. Basically, if you have several clients, you could set up a group of websites per each client. 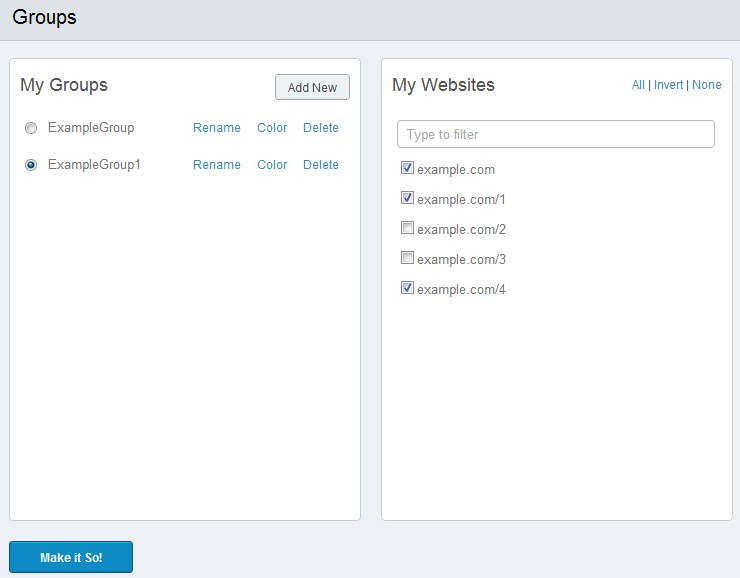 This will filter all of your Dashboard widgets so you will be provided with information just for that group. This means you don’t have to manage all of your sites individually, or at once, but can manage them by groups. You can use website groups at your ManageWP Dashboard. This will filter all of your Dashboard widgets so you will be provided with information just for that group. This means you don’t have to manage all of your sites individually, or at once, but can manage them by groups. When you add a website to ManageWP you can assign it to a group. But, what if you want to create or delete groups outside of the Add Website panel? Here’s how you do it. You’ll find the Groups button under the list of your sites at the website sidebar, just next to the Add Website button. 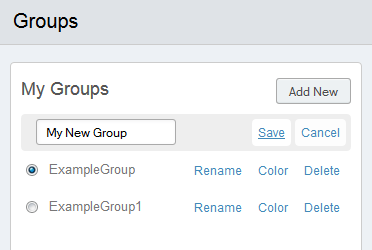 To add a new group click on Add New located to the right of the My Groups section. You’ll now be able to add a new group. To add a website to a group, click on the group name and then select the websites you wish to assign to that group from the My Websites section. When you are done, click “Make it so!” and your group settings will be saved. 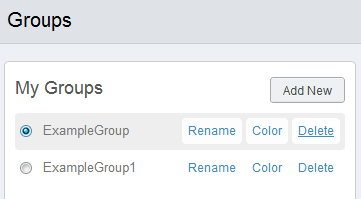 To delete a group or change its name, simply hover over the Group Name and select rename or delete.